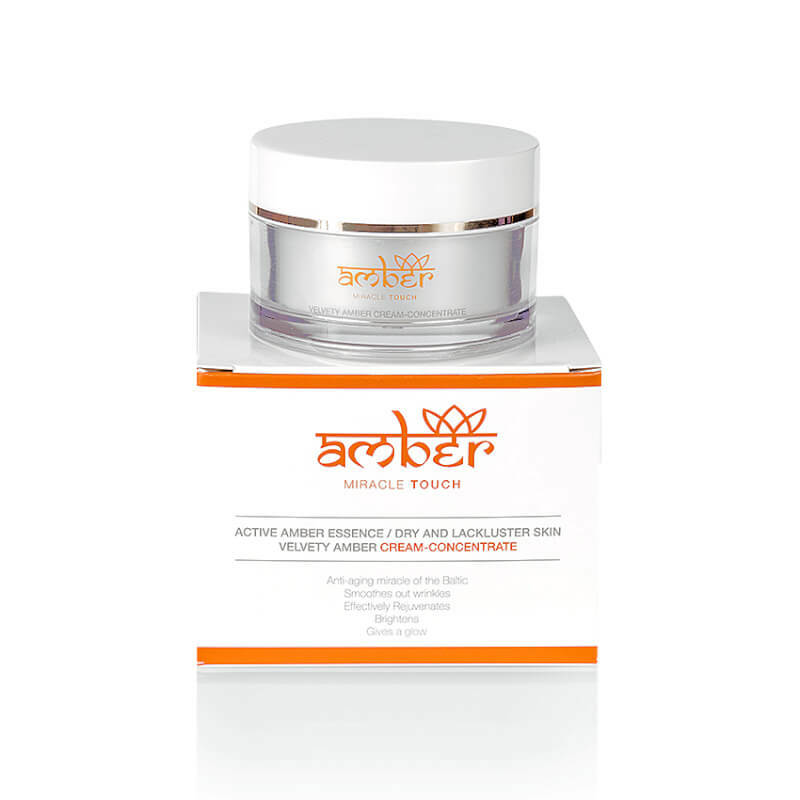 AMBER® Miracle Touch - Velvety Amber Cream Concentrate 50ml. 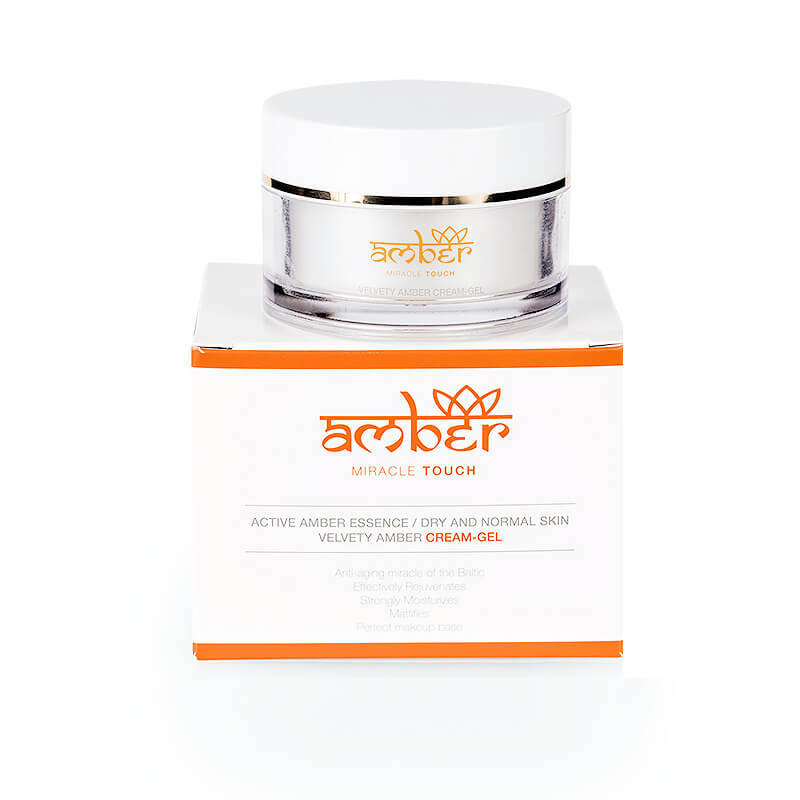 AMBER® Miracle Touch - Velvety Amber Cream Gel 50ml. Andalou Naturals Acai + Kombucha Oil Free Moisturiser - Clear Skin 62ml. 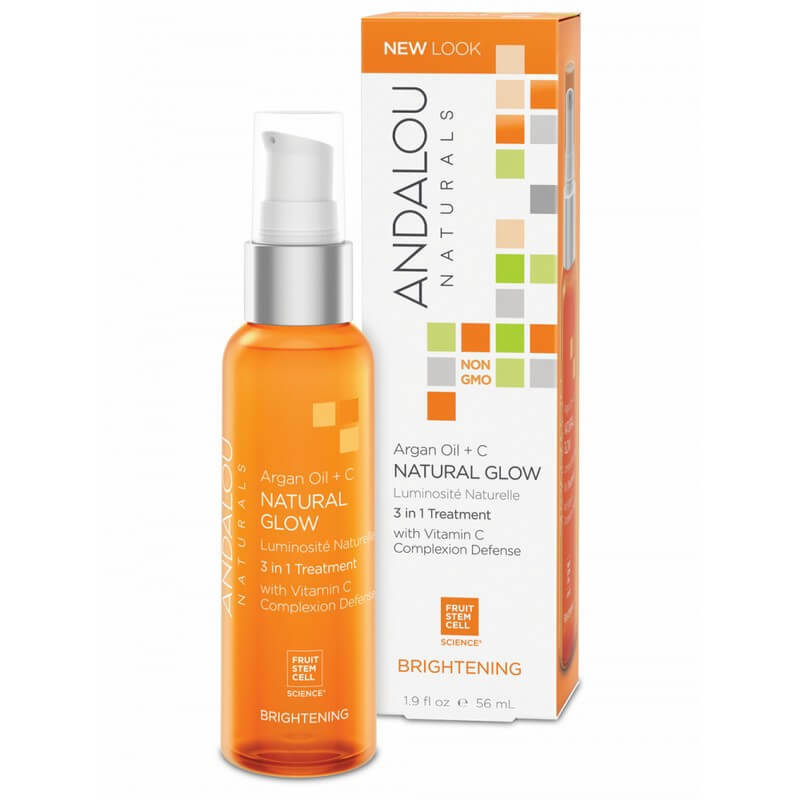 Andalou Naturals Argan Oil + C Natural Glow 3 In 1 Treatment - Brightening 56ml. Andalou Naturals Beauty Is Confident Face Cream Pod - Clear Skin 4g. 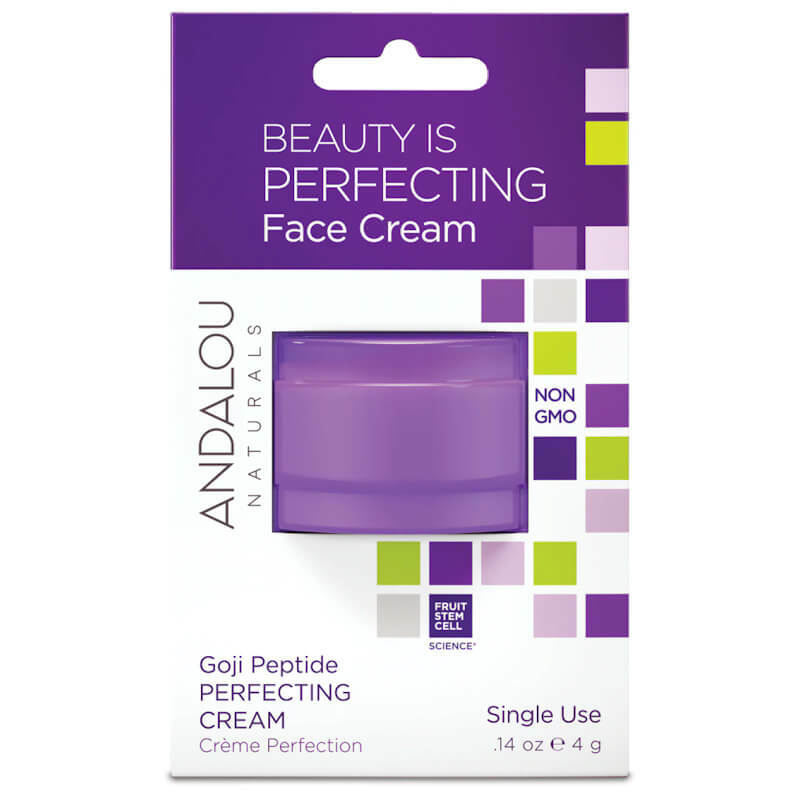 Andalou Naturals Beauty Is Perfecting Face Cream Pod - Age Defying 4g. 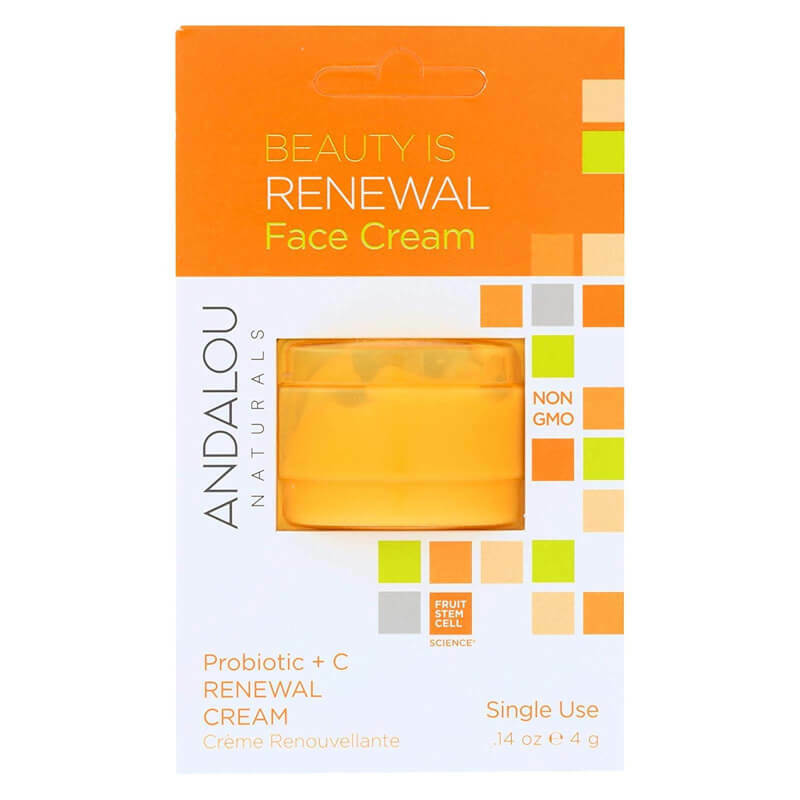 Andalou Naturals Beauty Is Renewal Face Cream Pod - Brightening 4g. 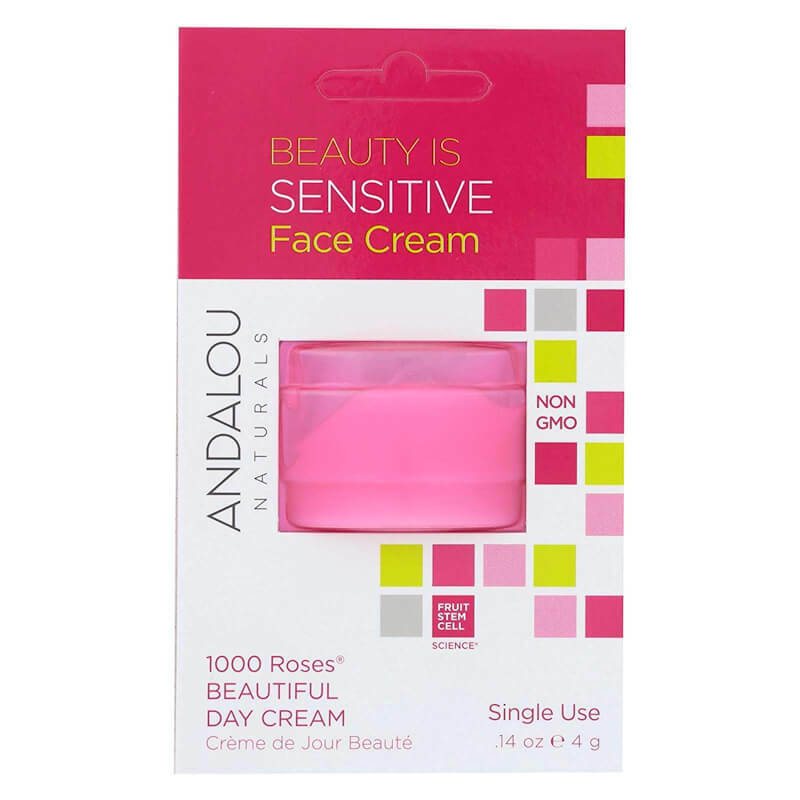 Andalou Naturals Beauty Is Sensitive Face Cream Pod - Sensitive 4g. 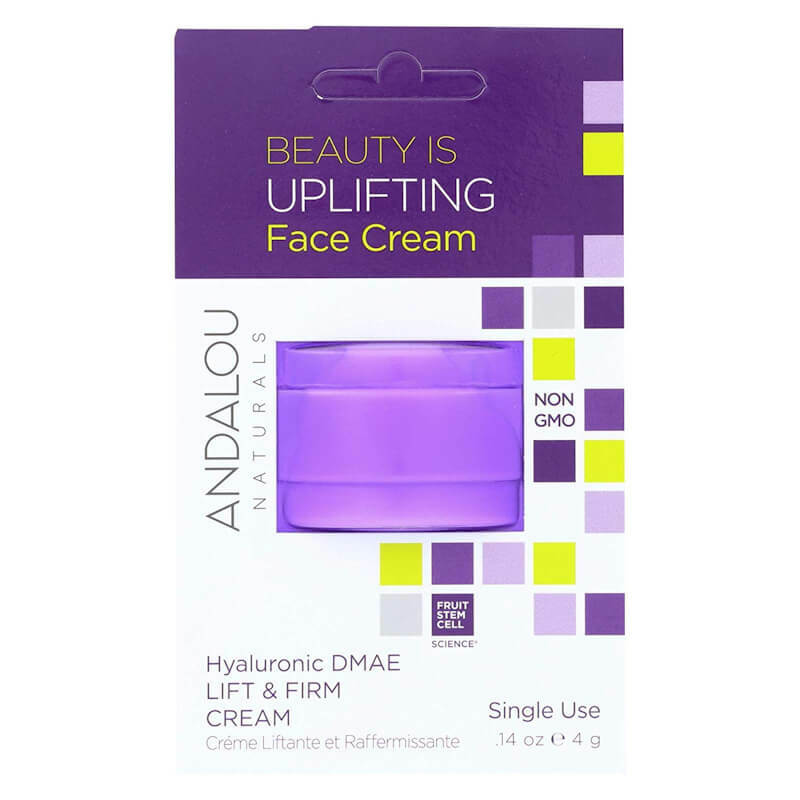 Andalou Naturals Beauty Is Uplifting Face Cream Pod - Age Defying 4g. Andalou Naturals Blemish Vanishing Gel - Clear Skin 18ml.